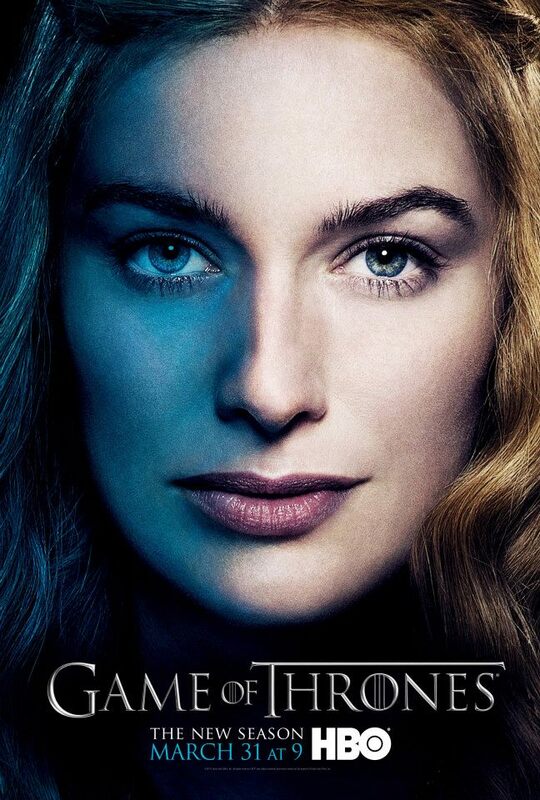 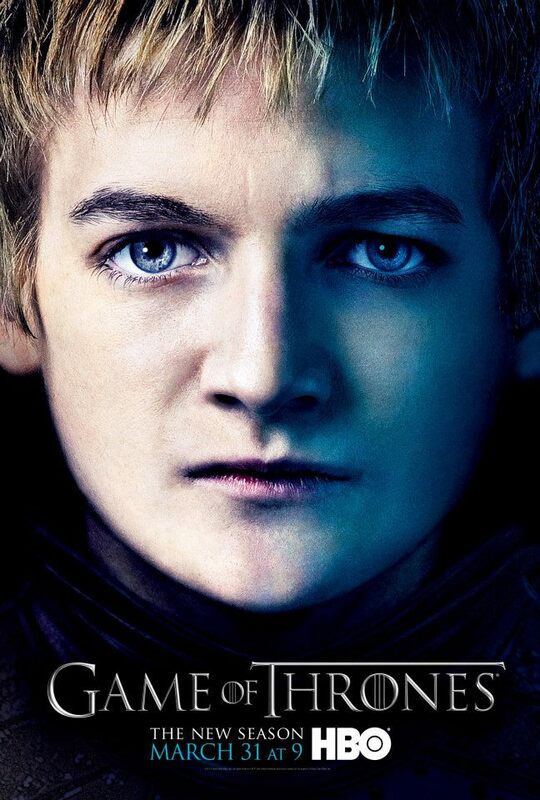 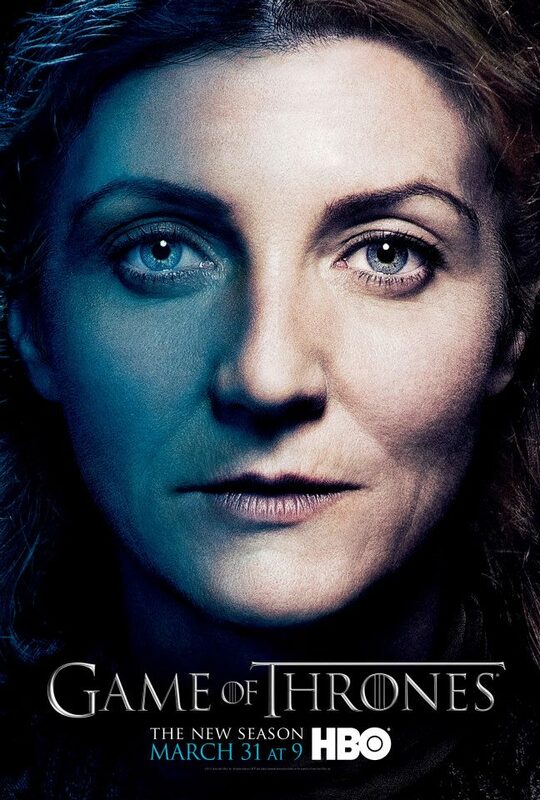 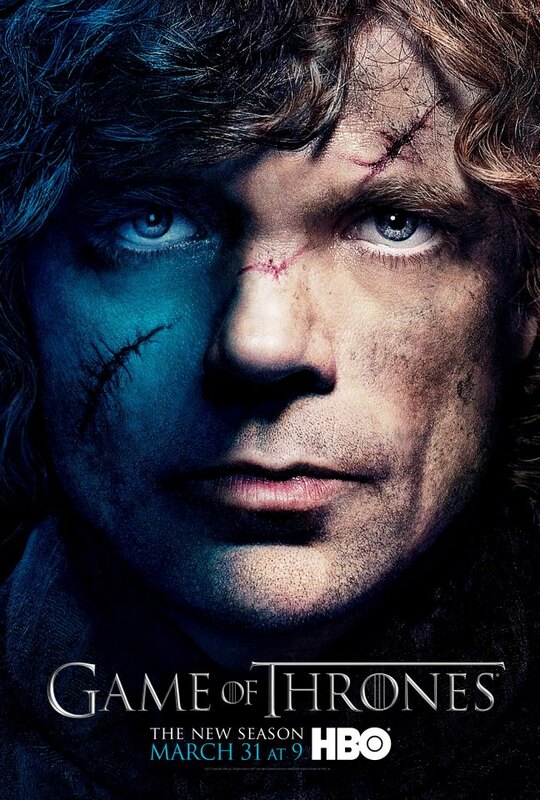 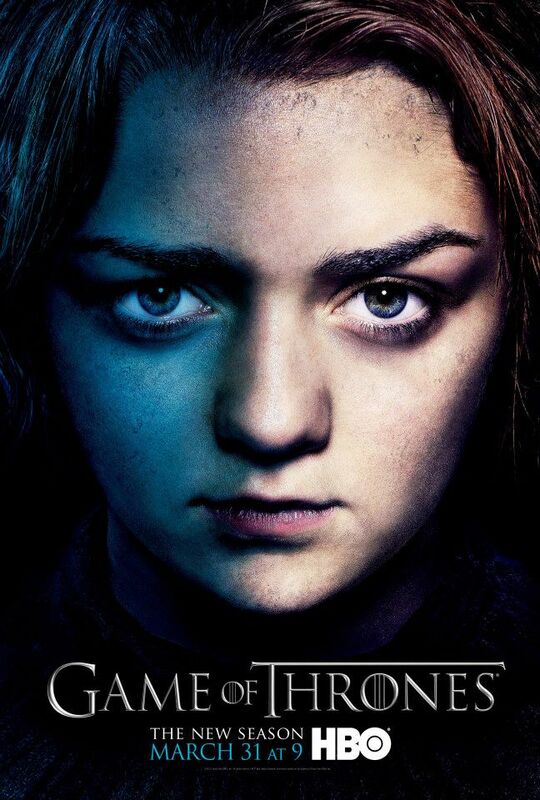 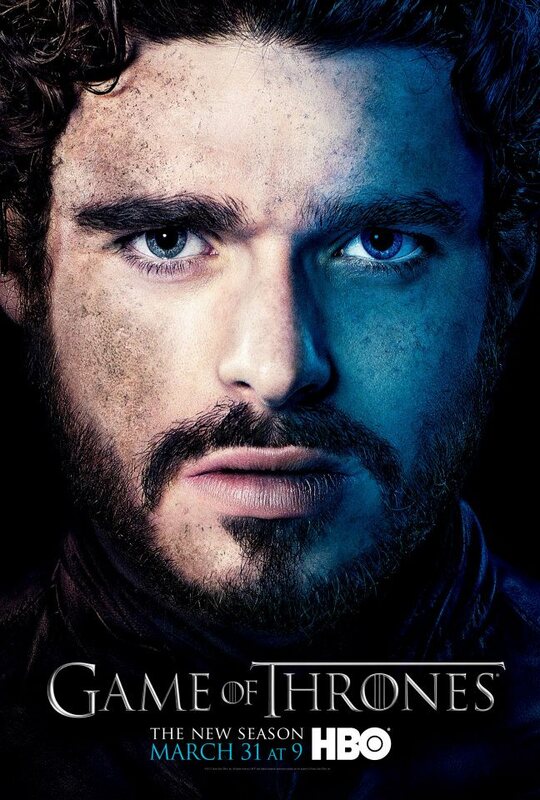 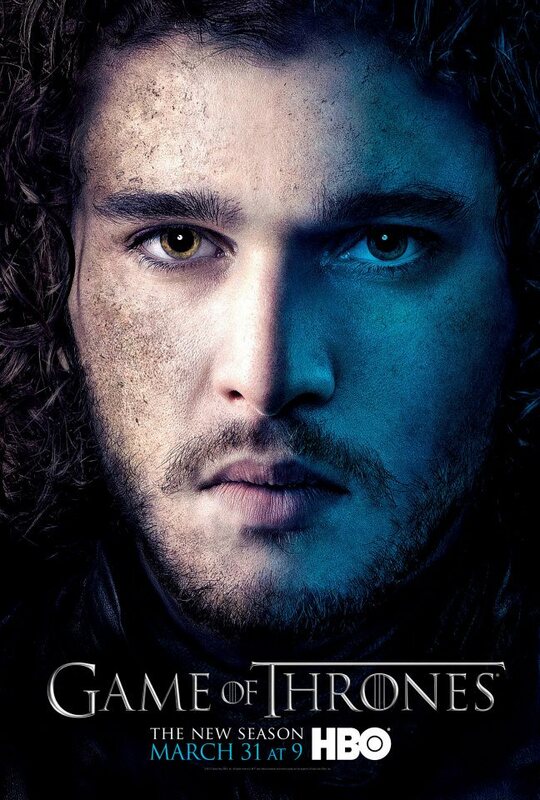 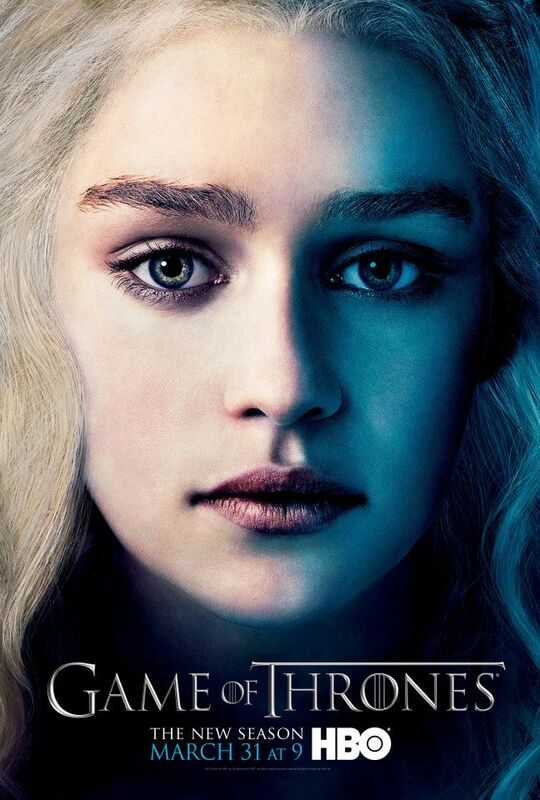 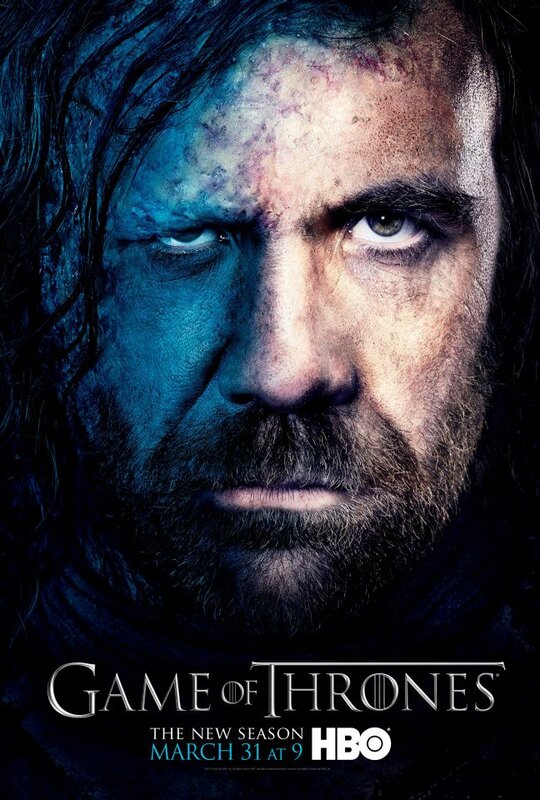 12 new character posters have been released to boast the veteran characters of Game of Thrones in its third season. 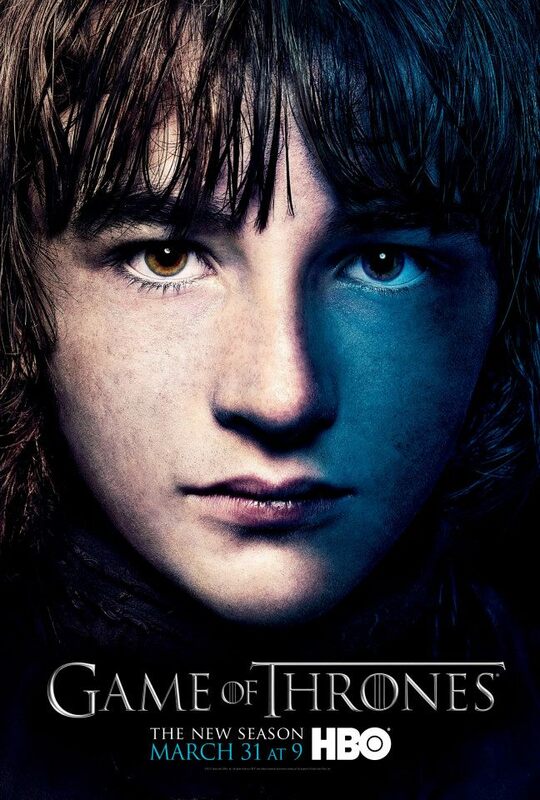 These face-in-the-palm posters will surely excite die-hard fans, but not the ones looking for some new faces. 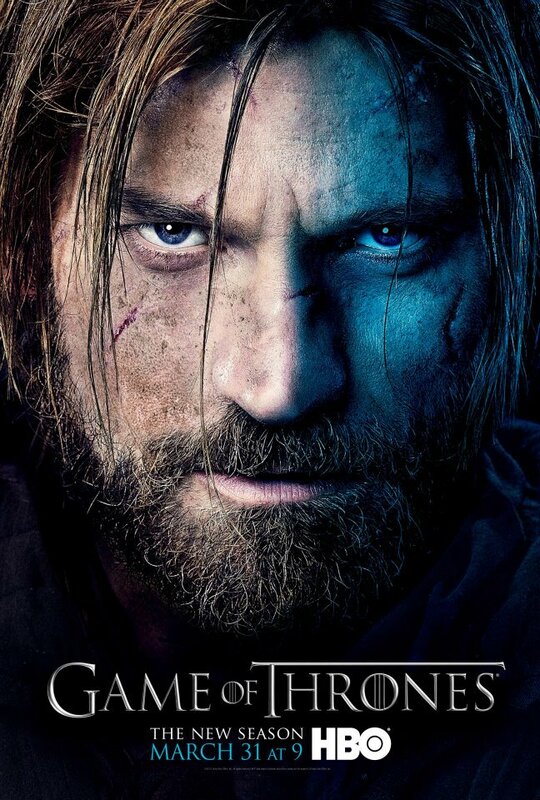 Unfortunately, everyone who wanted to see the faces of the new characters will be disappointed because the set only includes the characters we have already seen since the first season, so there is nothing really new about these faces, except that they have grown some facial hairs, earned a few bumps, scratches and wounds, and have become so far depressed, tired, exhausted and occasionally hopeful. 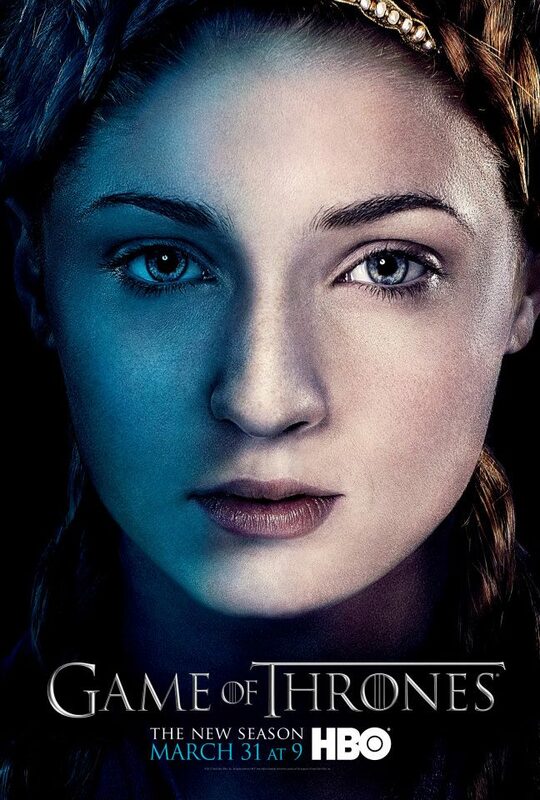 Game of Thrones Season 3 premieres on March 31, 2013 at HBO.